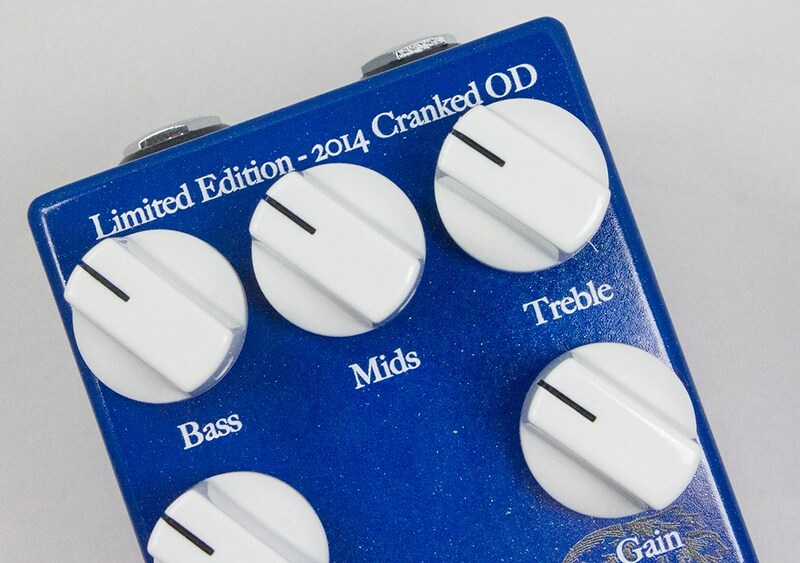 Cranked OD 2014, Distortion from Wampler Pedals. 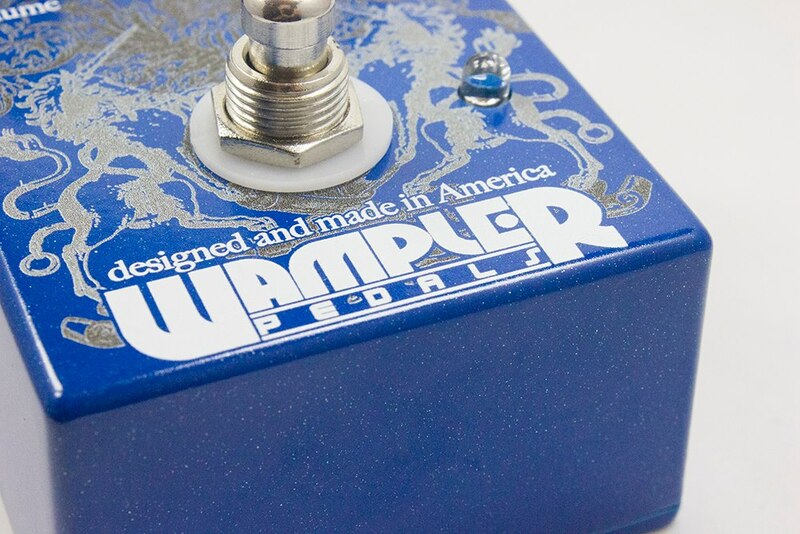 Wampler Pedals is going to release a very special and limited edition of its Cranked overdrive pedal on Friday, November 28th. The Cranked OD stompbox is Wampler’s reply to Cranked AC fans who wanted a reissue of the pedal. The effect is based on the Wampler Thirty Something, a tribute to classic British amps sounds, but with a few tweaks: you’ll find a new active three-band EQ to add or cut frequencies, and a relay bypass switch. Along with the Bass, Mid and High knobs, the Cranked OD includes gain and volume knobs. 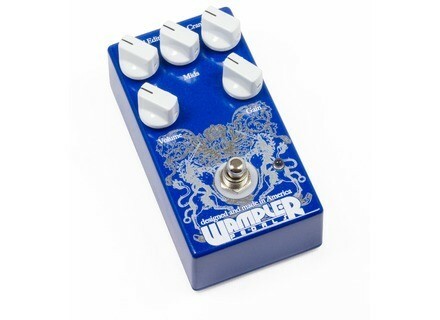 It is powered by a 9V battery or Boss-like adapter. It is handmade in the US. 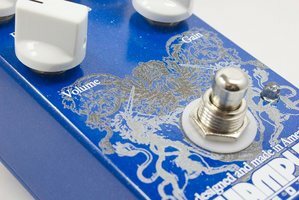 The Cranked OD will be available only on Wampler’s website on November 28th for $199.97 at www.wamplerpedals.com/limited/crankedOD/, stocks are limited. Gibson launches the ES-335 Dave Grohl Signature Gibson Memphis, the semi and hollow-body guitar factory, launches a new ES-335 instrument signed by the Foo Fighters’ frontman. Talking about guitar building with the man who designs Taylor guitars Andy Powers is Taylor's guitar design guru, tasked by company founder Bob Taylor to create new models, and in some cases, revise existing ones. In this video interview, Powers talks about how he redesigned the 800 series guitars, why solid wood guitars sound better, and the impact of scale length on a guitar's tone and playability. 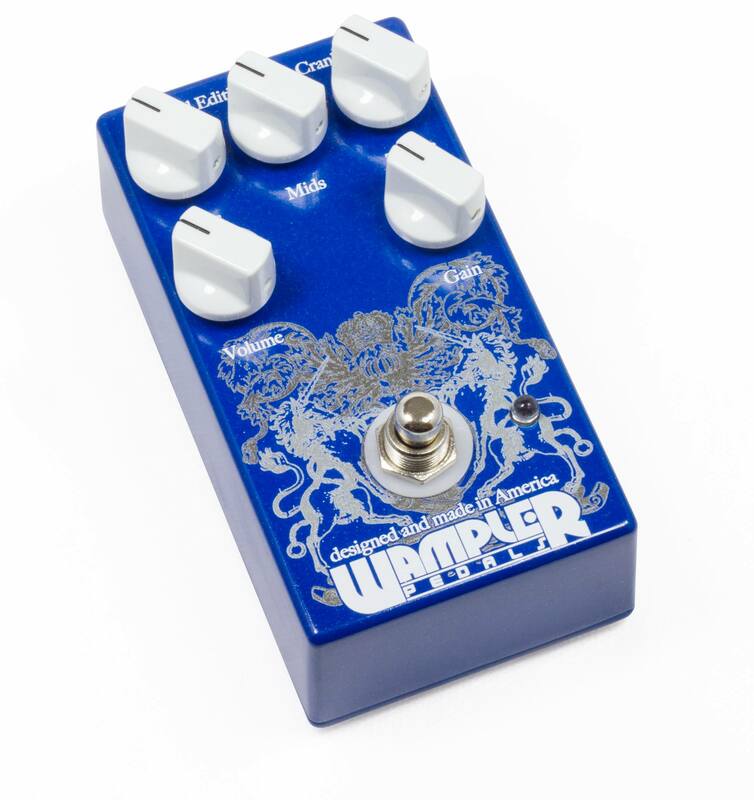 Xotic announces a compact Wah Wah pedal The new Xotic Wah pedal is based on Clyde McCoy’s classic effect, but as always, the brand has added a few twists.